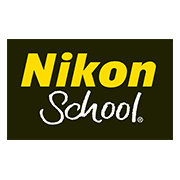 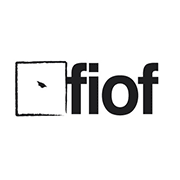 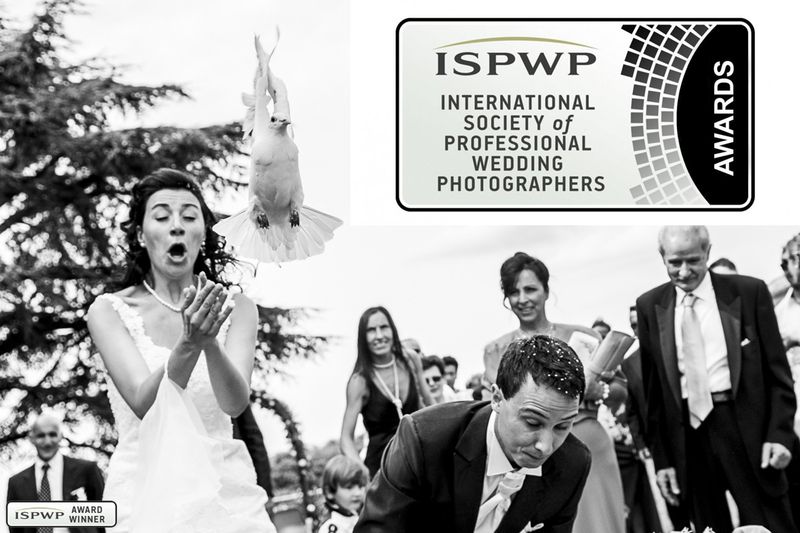 National and international qualifications, recognitions and awards. 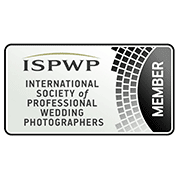 In many years of activity we have achieved a great deal. 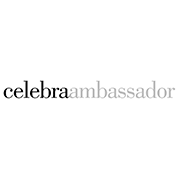 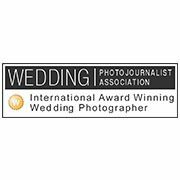 We boast many professional recognitions, qualifications as well as national and international awards from the most important and reputable category associations in the world. 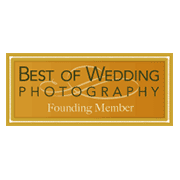 This makes us proud and satisfied. 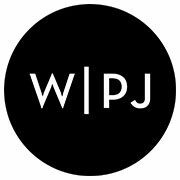 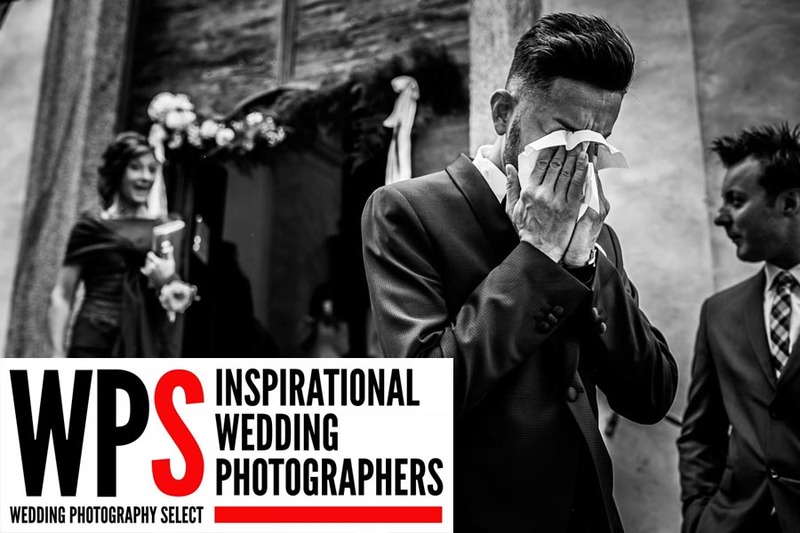 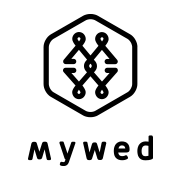 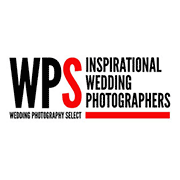 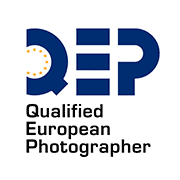 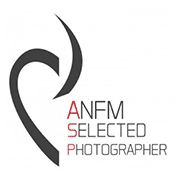 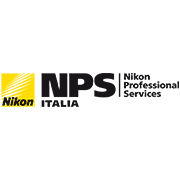 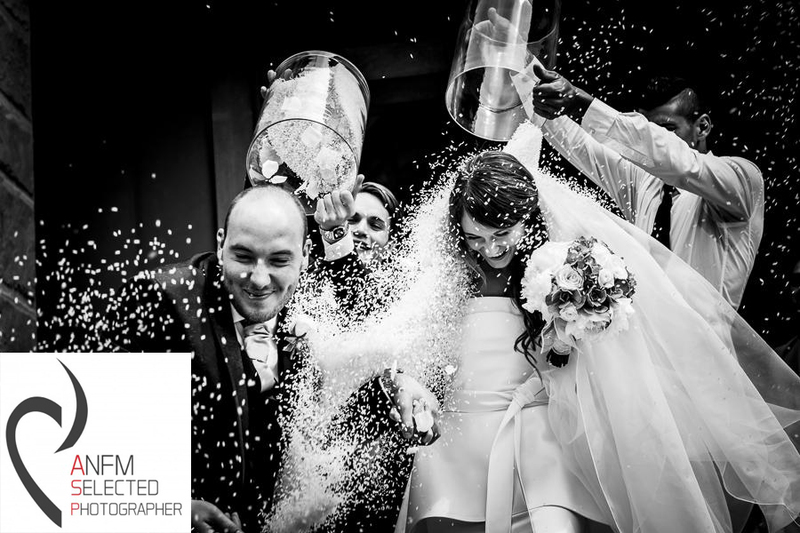 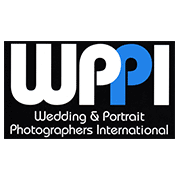 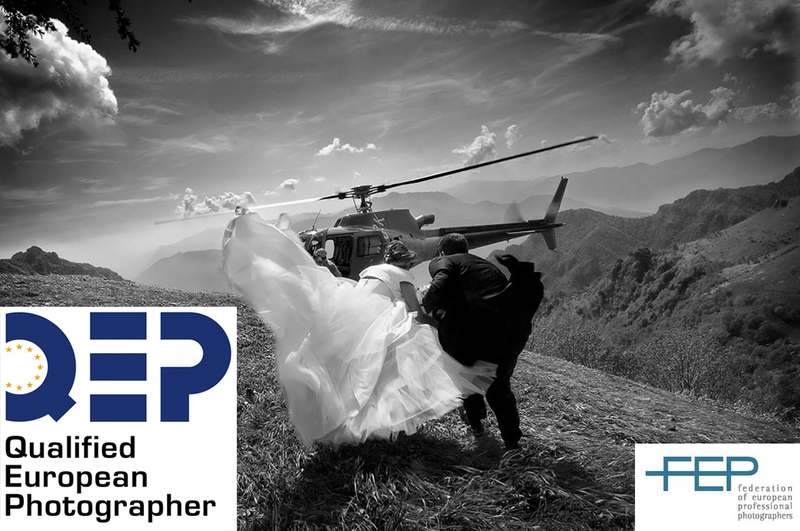 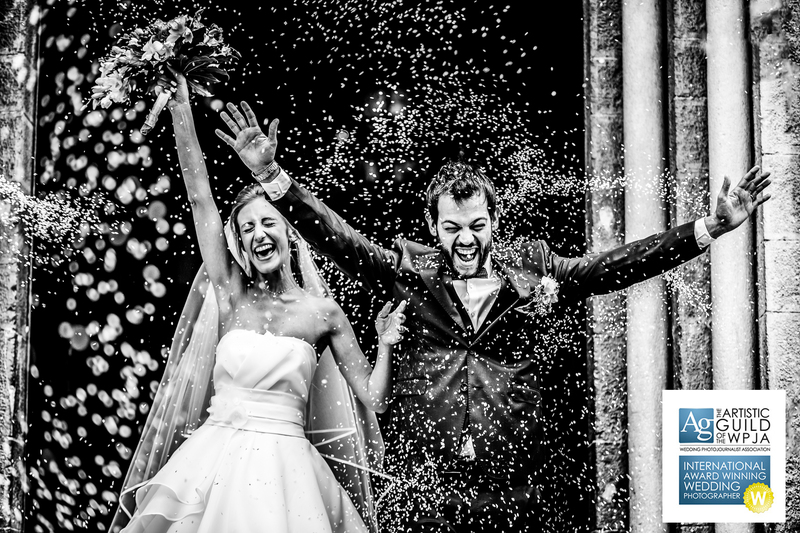 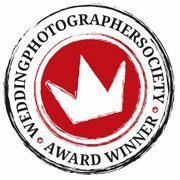 QEP Qualified European Photographer Wedding – European Wedding Photography Qualification recognised from the FEP Federation. 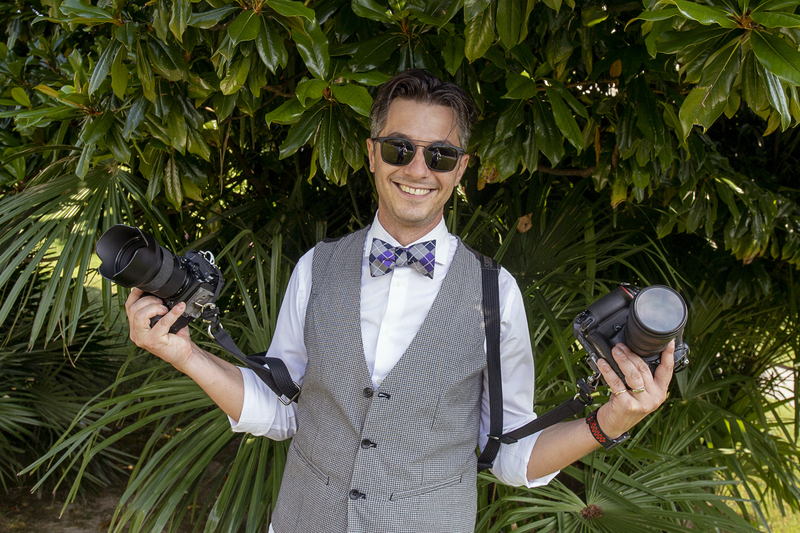 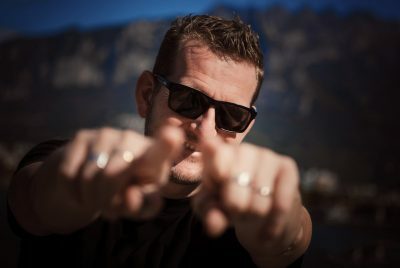 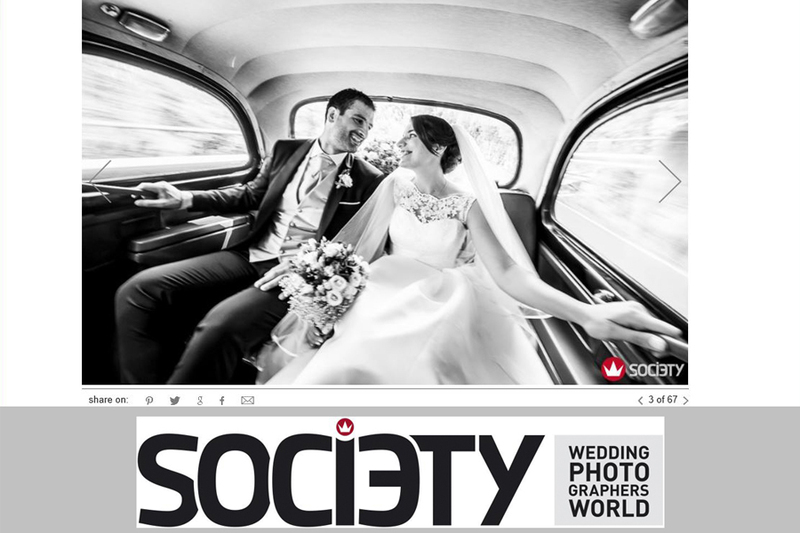 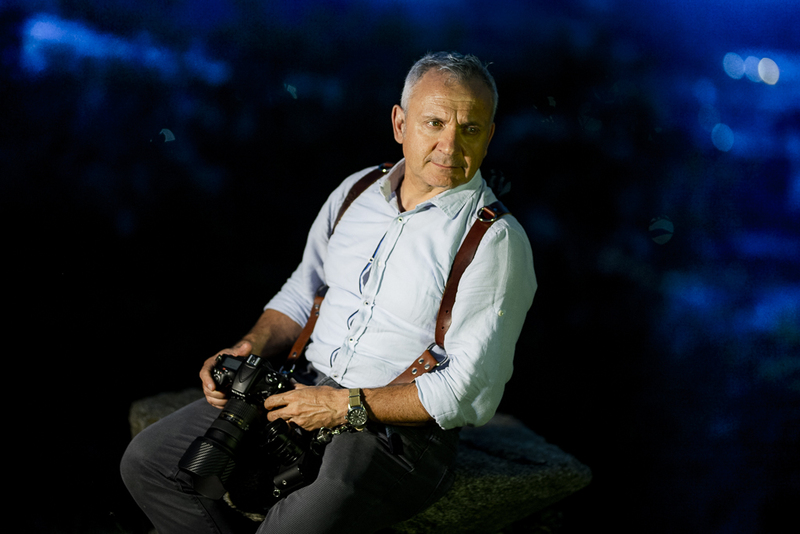 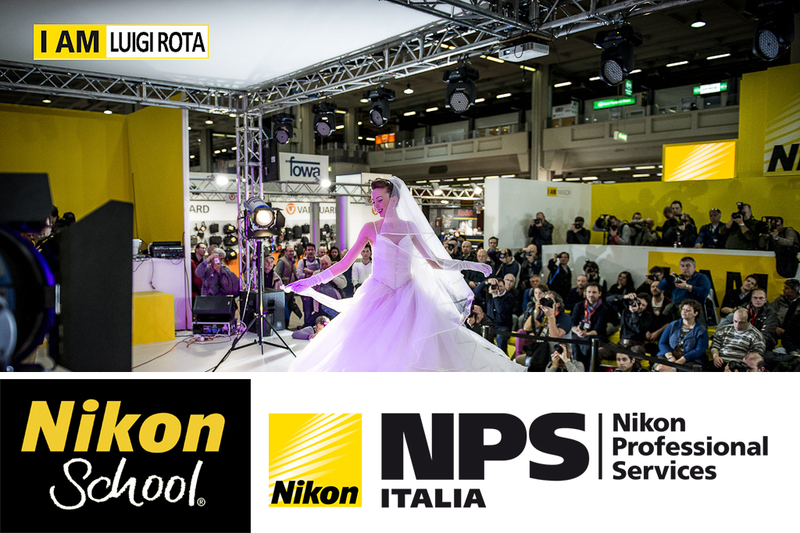 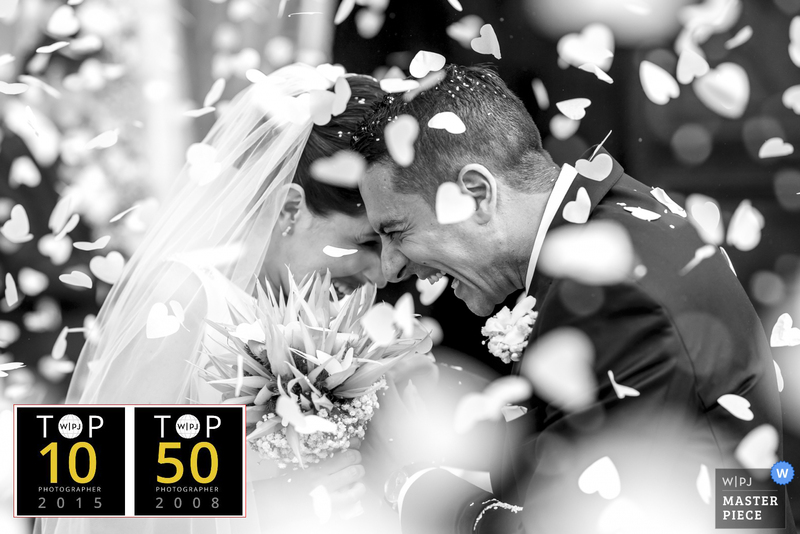 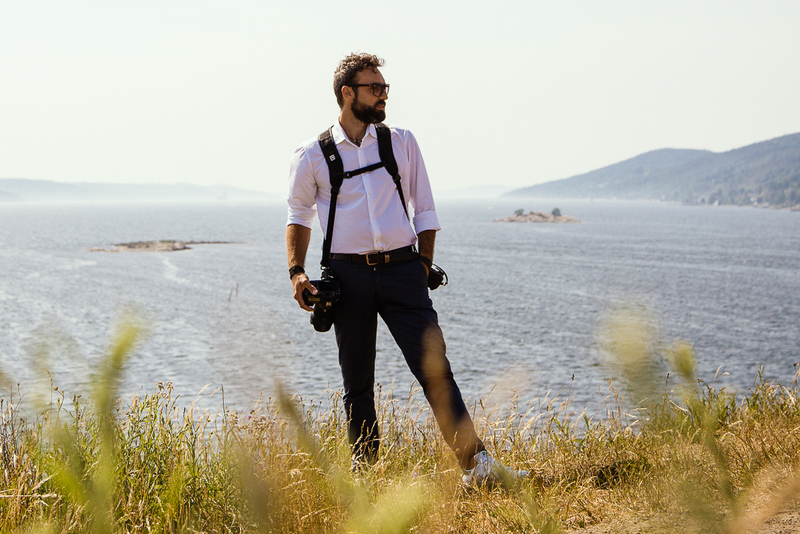 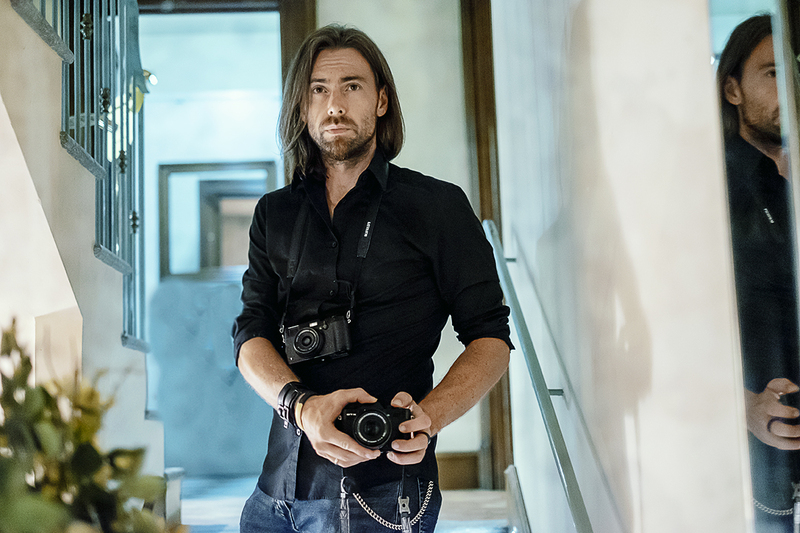 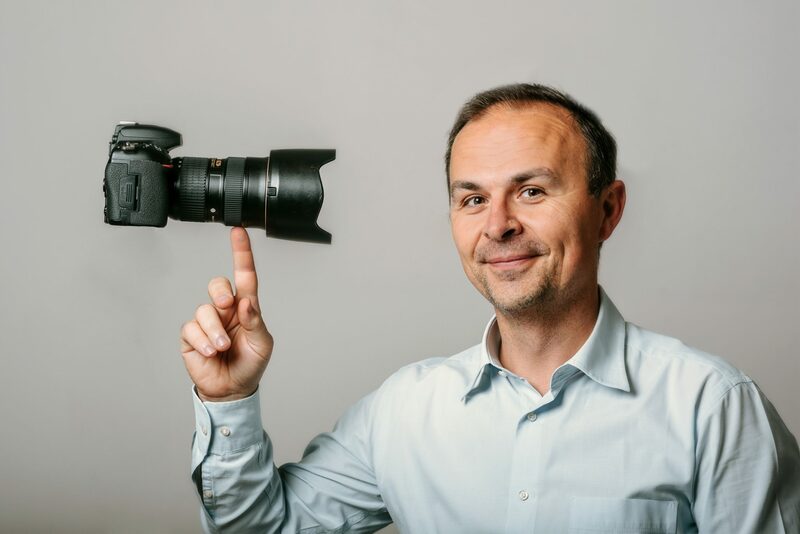 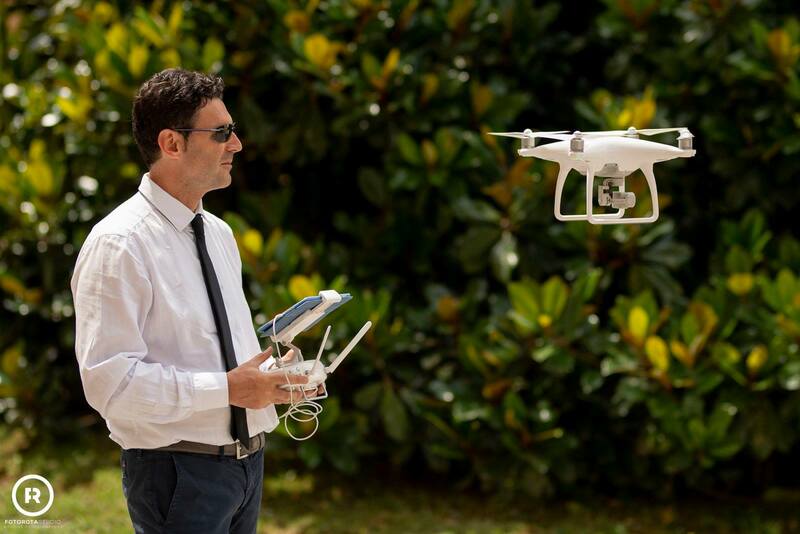 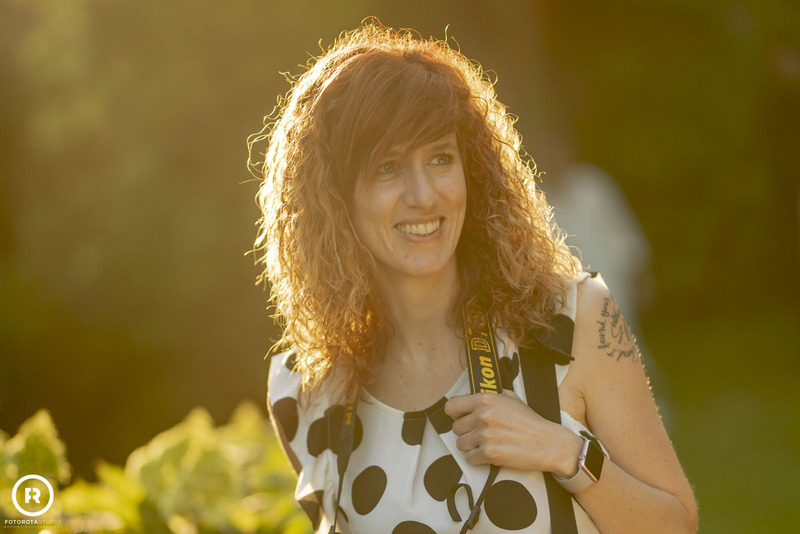 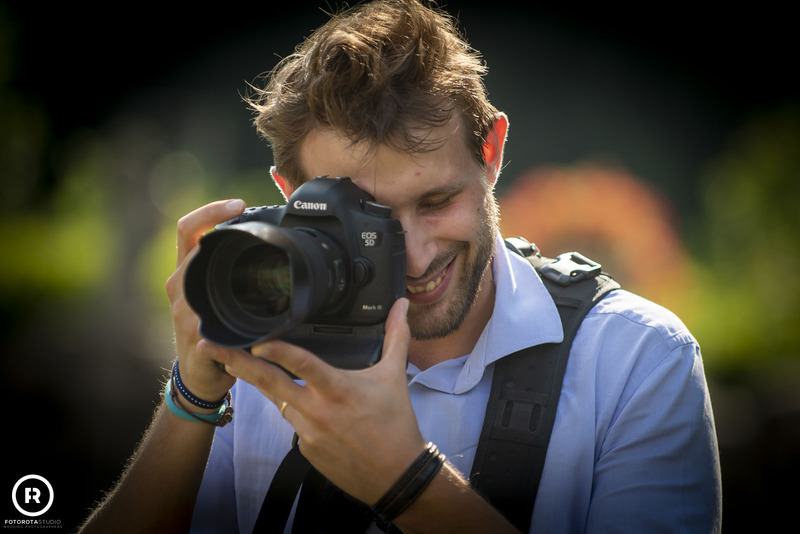 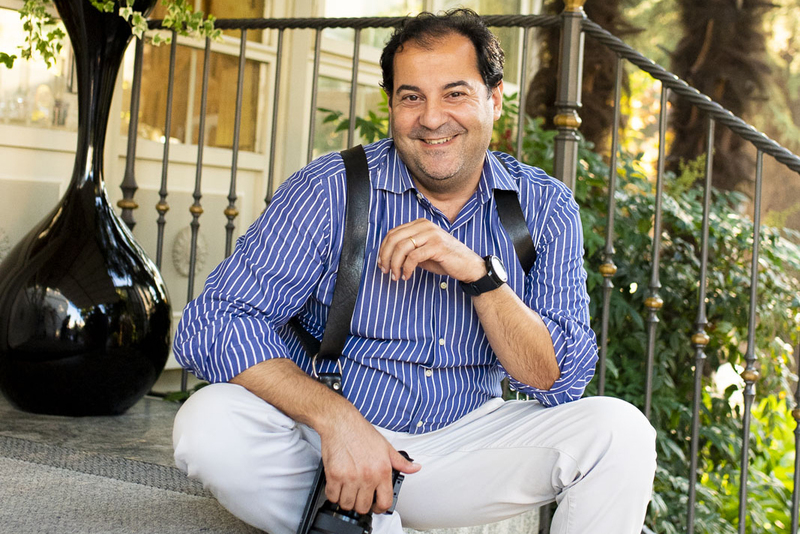 Luigi Rota is one of the founders of the Italian branch of Wedding Photography BOWP (Best of Wedding Photography), one of the most selective wedding photography associations. 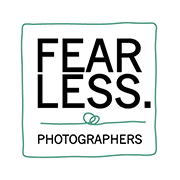 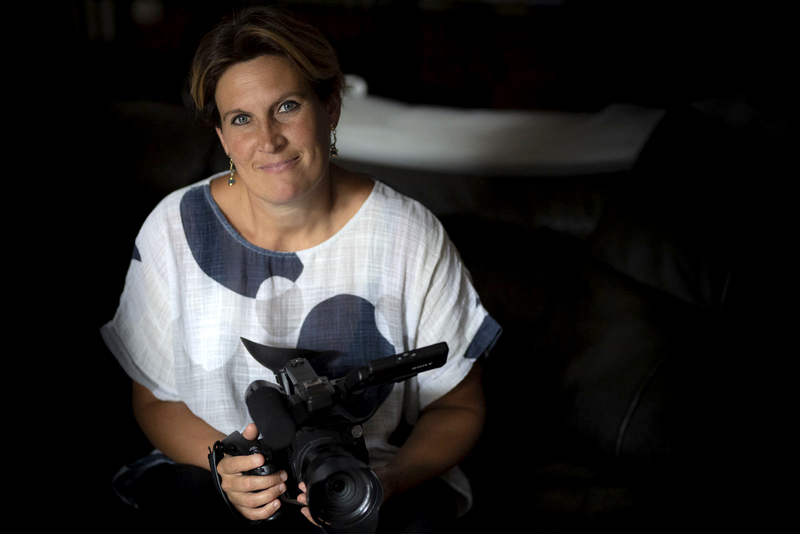 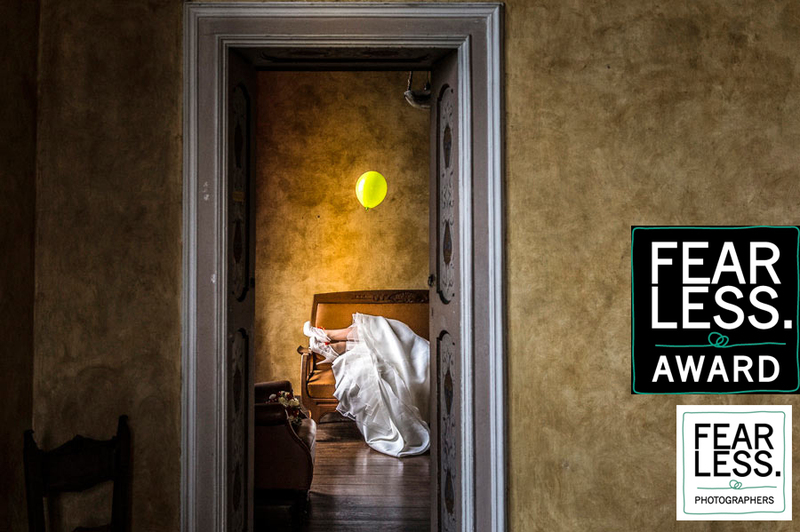 FEARLESS AWARD – 2 images awarded. 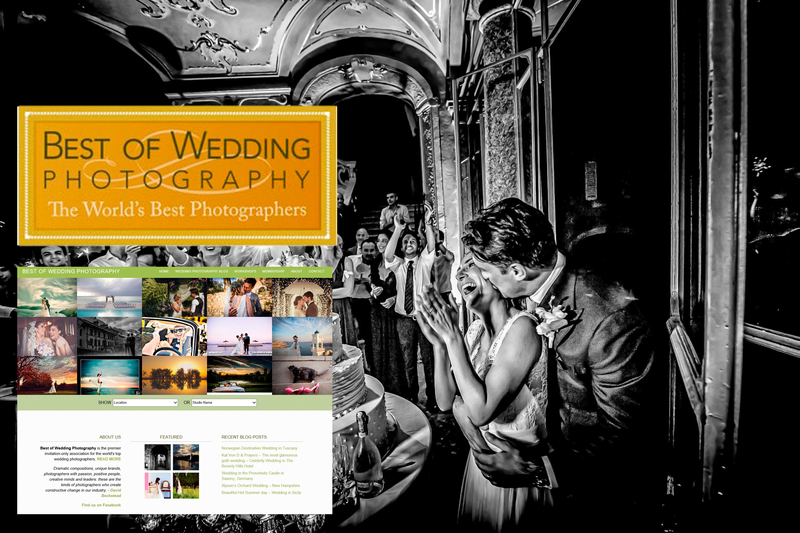 The best wedding Photographers in the World.